Our fantastic team has specialist knowledge in curtain walling, cladding, external windows, glazing, door installation and much more! We are always excited to take on new, challenging and unique projects, and are committed to always completing our tasks for the absolute highest quality. 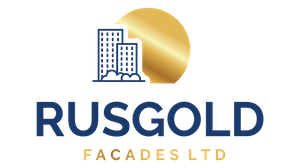 With years of experience, Rusgold Facades Ltd has a service you can trust and results you can count on. Looking for advice and services for your next project? Get in touch with Rusgold's expert team. 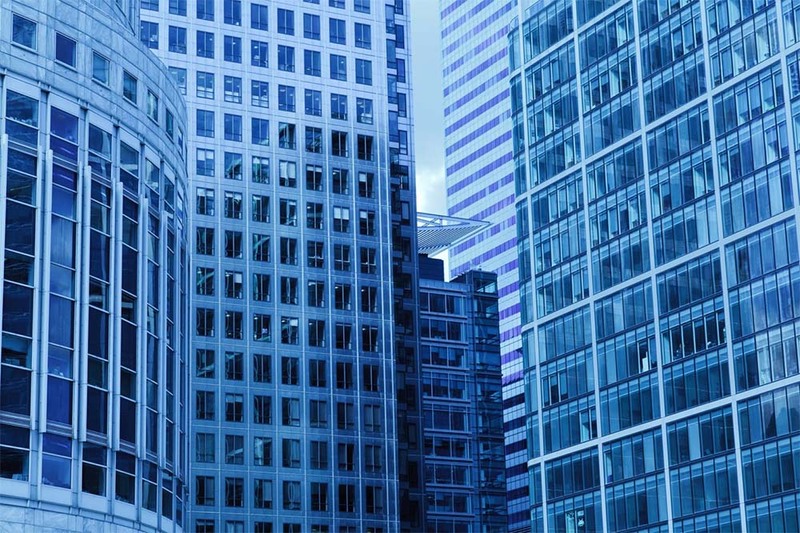 The perfect building facade is much more than just a shell. It encompasses different technologies and materials to create an intelligent solution that offers both an aesthetically pleasing appearance and outstanding performance. Rusgold Facades Ltd has committed itself to the highest quality service for our loyal customers. With an honest approach and a dedication to hard work, we ensure that every project is completed to the highest possible standards. 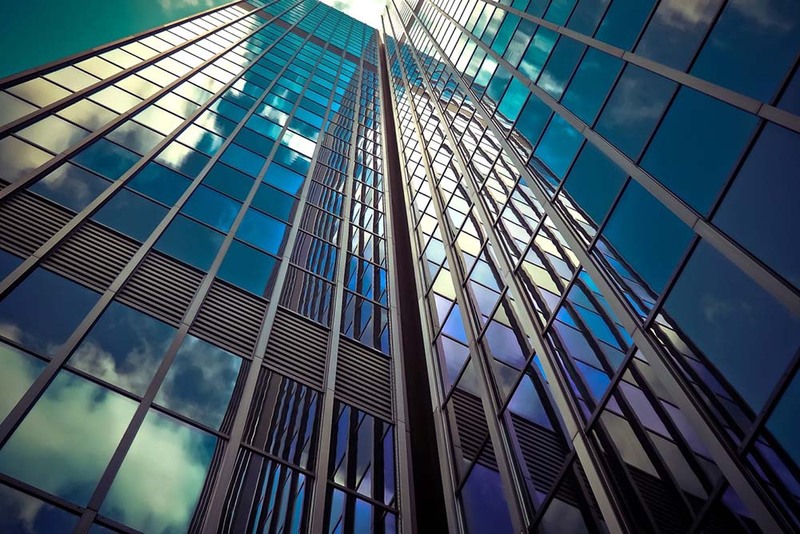 Our skilled team has years of hands on, specialized experience in curtain walling , cladding, windows installation, glazing, door installation and much more. There is no challenge too great for our team, and we are always excited to take on new and unique projects! For every project we take on, Rusgold Facades Ltd ensures honest and direct communication with our clients to ensure we provide you with an excellent service which is customised to your needs and completed to specification on time by the best team and materials available. Rusgold Facades Ltd is extremely proud of our reputation for excellence, quality and reliability. Based in North West London, We aims to combine a fantastic service with expert knowledge to ensure we are providing the best, most cost-effective and innovative solutions for our customers across the United Kingdom. We have worked with some of the UK’s most prestigious names in the world of architecture and design, and our team is always excited to take on new and exciting projects. 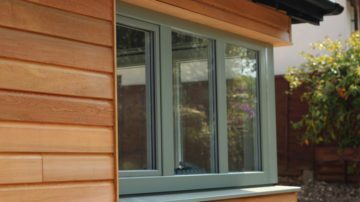 Specialising in curtain walling, cladding and Metsec, window and doors fixing and glazing, sfs framing and more, Our team guarantees a perfect finish every time! We hired Rusgold Facades to help advise and do the cladding on our office building. They provided us with some brilliant, cost-effective solutions and ideas which were perfect for our building and our needs. You won’t be disappointed with their fantastic service. 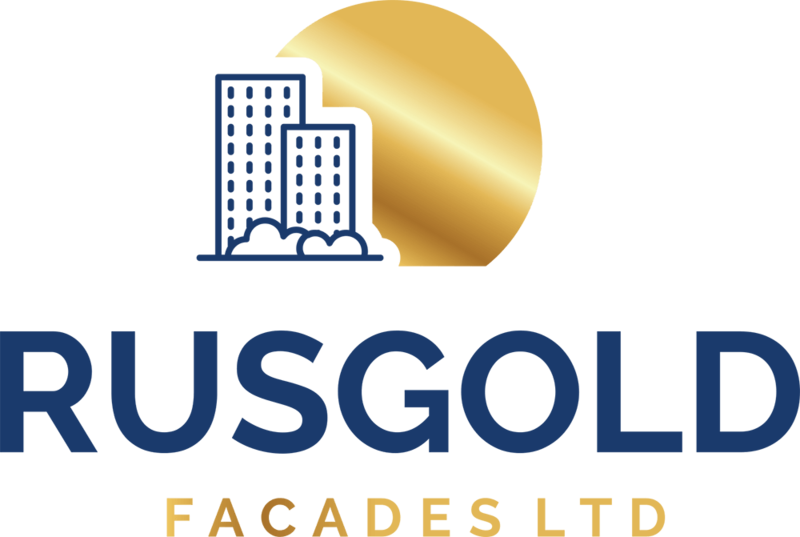 We weren’t sure what we needed when looking for door installation near us, but Rusgold Facades were excellent in both their customer service and their team. They completed the job on time and with minimum fuss - total life savers! Was really impressed with Rusgold Facades’ professionalism and knowledge. They really knew what they were doing, and got the job done quickly and to a great standard. They were able to help and advise with our project right from the start and were instrumental in its completion. They got the job done and it looks great! Working with Rusgold Facades made the whole process of refitting our windows a breeze! They had plenty of hands-on knowledge and gave great advice when it came to choosing materials and explaining what they’d need to do. We have quite unusual windows so I was worried it would be hard to refit them, but they look amazing! Would definitely recommend Rusgold Facades. Rusgold Facades Ltd is committed to fantastic customer service and high quality results. 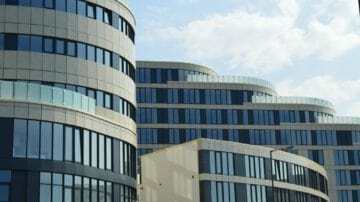 Our skilled team has years of hands-on, specialised experience in curtain walling, cladding, sfs framing, external windows and door installation. There is no challenge too great for our team - we are always excited to take on challenging new projects!